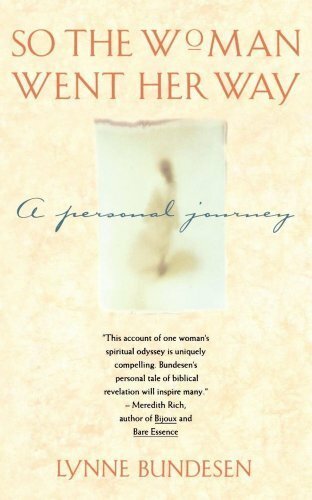 From the moment I read the title to the last page, I was caught up in a journey through one women's life, that though different from my own, was so familiar. Here was a woman who treated the Word of God, with clarity and mysterious awe, yet simplicity. "So the Woman Went Her Way" is a reference book for me. I keep it for those times when I need a spirit refreshment. I read many pages in this rare and appealing book every week. The thoughtful prayers are rich in meaning and each sentence is so wisely crafted that I lose myself very quickly. But not just into the book; into myself. Each page takes me deeper and deeper into myself and I sometimes feel intoxicated with the joy of these sacred moments. This book of prayer is like none other. I treasure the sacred moments it has taught me to experience. 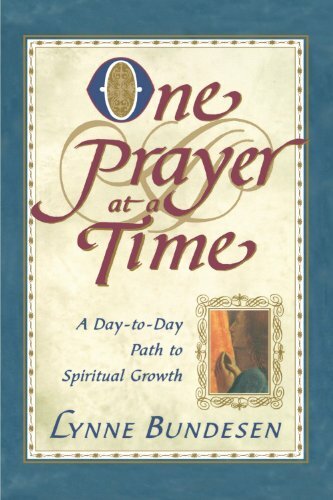 This book is the most exquisite treatment of prayer I have read. 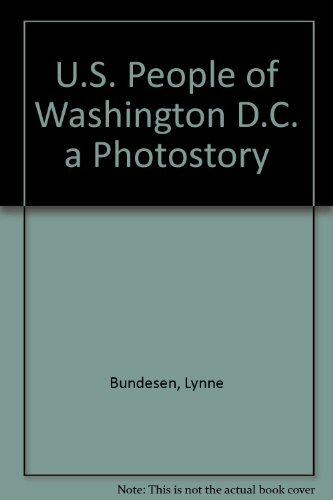 I was very impressed with Lynne Bundesen's book. 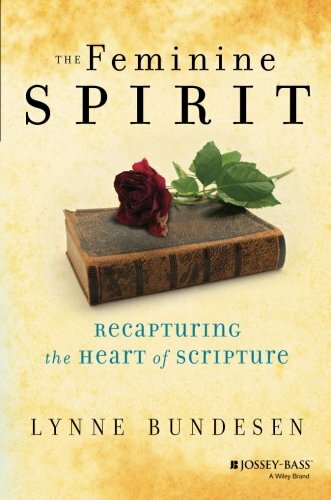 Her very inspired review of women in the Bible made me very proud to be a woman, a seeker of a better understanding of my relationship to God. Her deep insights were very helpful in my own spiritual path. And her book refuted many of the assumed stories and generalities about women in general, especially those attributed to in the Bible. It was a book which was hard to put down ... it totally captured me. I don't do this often, but I loved her book so much that I bought a number of extra copies which I'll be sharing with sisters and friends. Newly updated & revised edition - updated in 2016. Dear Miss Liberty is a collection of letters to The Statue of Liberty from young and old across the United States and the world. Sincere outpourings of affection and honor, the letters represent the importance of Liberty's 1986 restoration and the enduring symbol of home and freedom she stands for in the midst of political repression and war. Thirty years later, the letters and memories are more poignant and important than ever before. These letters are excellent primary sources and provide an innovative way to teach social studies and American History and World History in the classroom. Great for teachers and students alike!